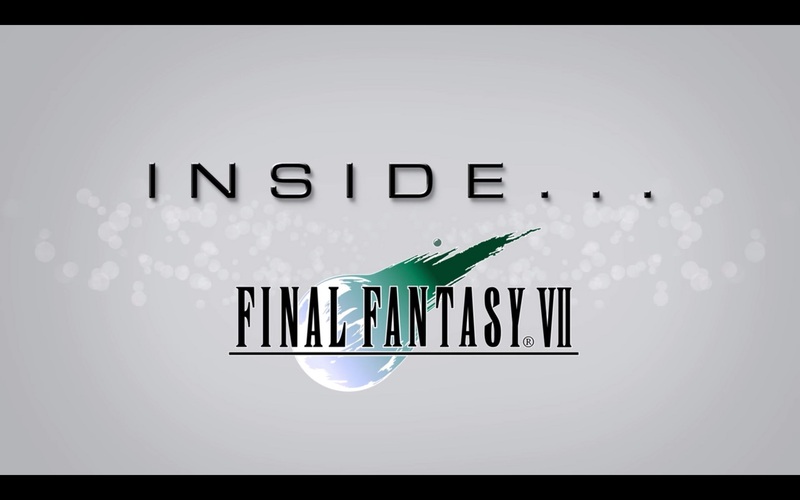 Square Enix today published a video “Inside FINAL FANTASY VII” in which various developers from the PlayStation 1 classic such as Yusuke Naora (Art Director), Yoshinori Kitase (Writer/Director) and Shinji Hashimoto (Publicity Producer) talk about the history of Final Fantasy VII and their experiences developing the game. Final Fantasy VII is available now on App Store®, Google Play™, STEAM®, Playstation®4 computer entertainment system, the Nintendo Switch™ system, the Xbox One family of devices, and Windows 10. Posted in Final Fantasy VII. So yeah… I enjoyed this. Too bad the remake is never coming out.